This badge was issued to Scott Romine on 01 Aug 2018. 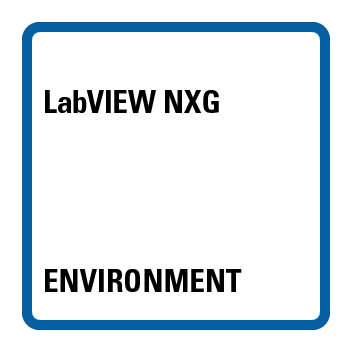 LabVIEW NXG Environment badge earners can demonstrate familiarity with the built-in tools and key features of the LabVIEW NXG environment. 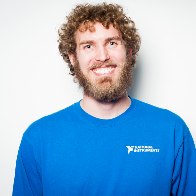 Given a project, the badge earner can execute a VI and capture panel data, and can use this data to validate and test hardware connected to the system.